Are you on your way to reaching your new years resolutions? We're not even a full month into the year yet, there's plenty of time left! 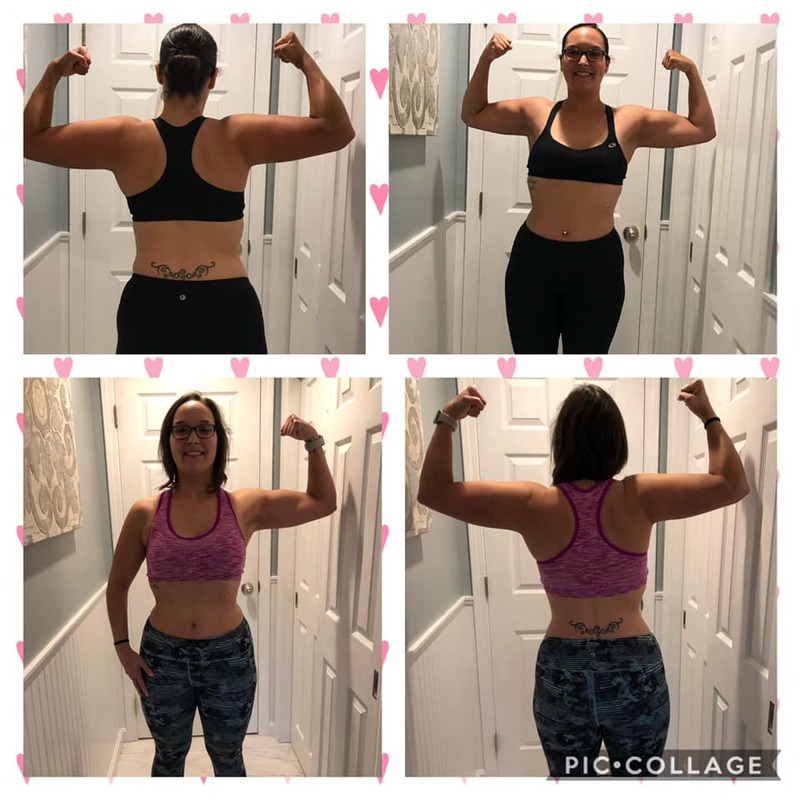 Check out the amazing results that one of our members, Deanna, has seen since beginning training at our N. Attleboro Club! Keep up the great work Deanna! "Personal training was something I’ve always wanted to do for myself & I knew after joining the #FitFam that it was the perfect time to give it a try. I’m getting close to the 6 month mark & can’t believe the results I’ve seen so far. I’m so grateful to have an amazing trainer who encourages me to be my best self in the gym every day. Thank you Alex, I couldn’t hit my fitness goals without your motivation!" There's still time to get started towards reaching your goals at Fit Factory, but our Free Membership offer does expire at midnight this Thursday, 1/31/19! Click here to get started for free with our best offer ever before it's too late! There's still pleny of time to make your new years resolutions a reality in 2019!